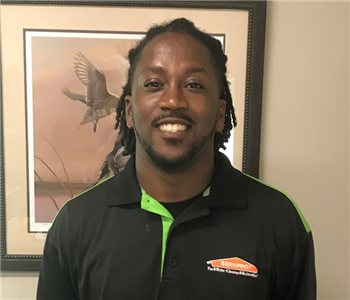 David purchased SERVPRO of Natchez in January of 2010, born in Lafayette, LA. He attended ULM and received a BS in General Business. David is certified in WRT, ASD, AMRT, Carpet Repair & Reinstallation, Lead Certified Renovator and DryBook. 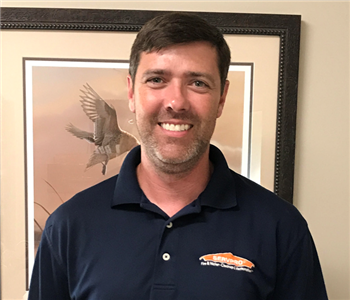 Ken is our Crew Chief, he has been with SERVPRO of Natchez since January of 2014. Ken is certified in WRT, ECTP and Lead Certified Renovator. Ken is from the Natchez area and in his free time, he enjoys spending quality time with his children and throwing down in the kitchen!! 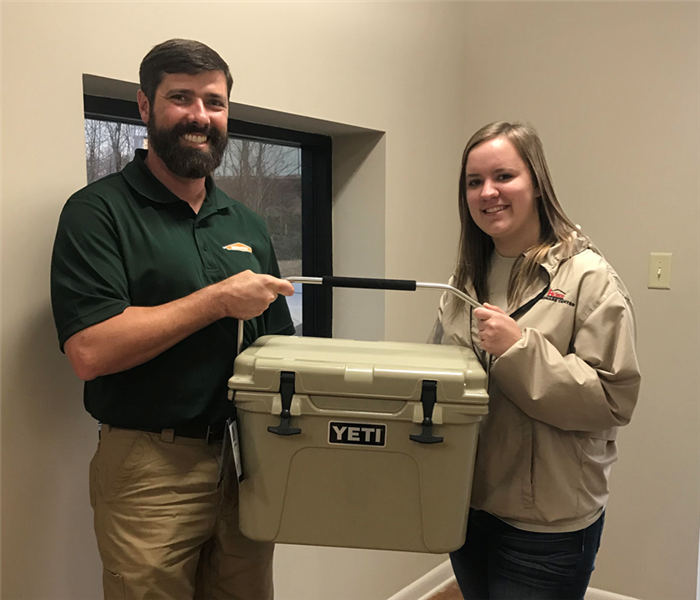 Anne Jenkins is the Sales and Marketing Manager at SERVPRO of Natchez. 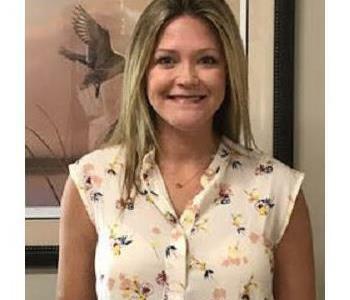 Anne was born in Natchez and has over fourteen years of sales experience in our area. Attended the University of Mississippi and was eager to take the position at our location. 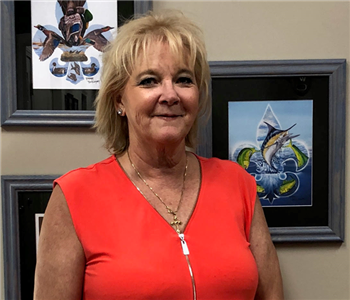 Anne started with the company in May of 2017 and is certified in WRT. Priscilla is our Administrative Assistant, she joined the SERVPRO of Natchez team in May 2018 and is certified in WRT. Priscilla is an avid runner, loves spending time with her family and friends and enjoys cooking. 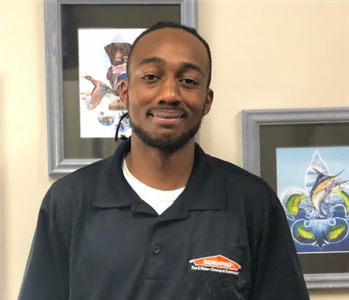 Nehemiah joined the SERVPRO of Natchez team in March of 2018. He enjoys spending time with his family and breathing fresh air. Welcome Nehemiah to our team.